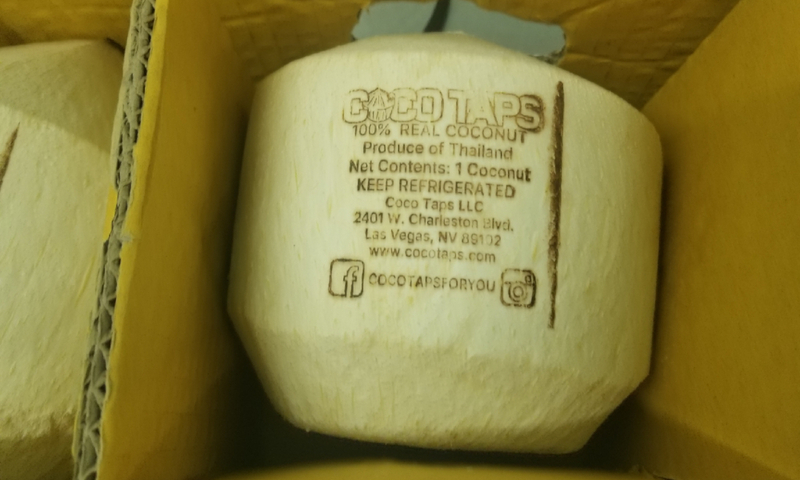 Coco Taps created a proprietary system to brand tap and ship coconuts using all the materials in the supply chain and is focused on finding new ways to repurpose, reuse, and invent systems that eliminate any and all waste. 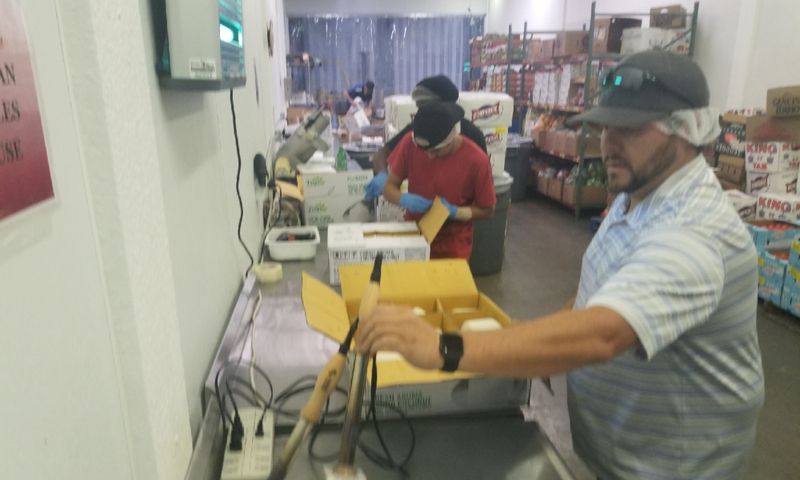 It has always been a part of Coco Taps goal to become the leader in Nevada for zero waste and when they found out there wasn’t a zero waste company in the state it became their mission to inspire and create the first. Ensuring that product is not wasted. 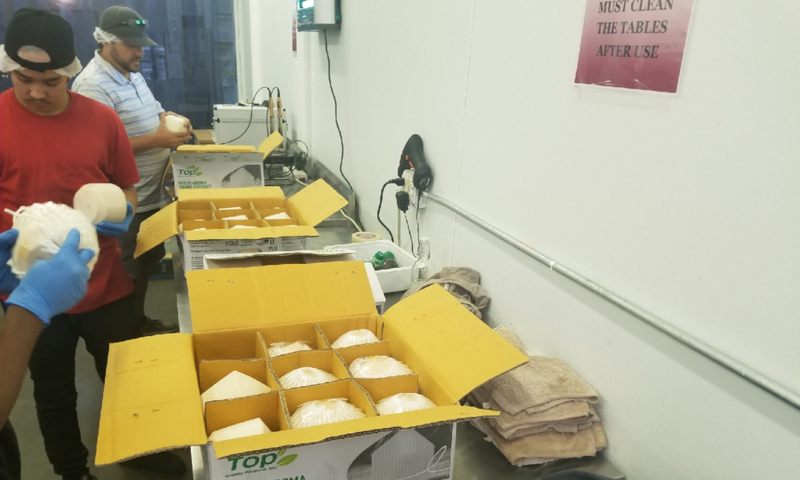 Currently, the CocoTaps facility has a 2-3 percent waste percentage on it's production line. Any coconuts that cannot be used or sold are given away and never sent to landfill. 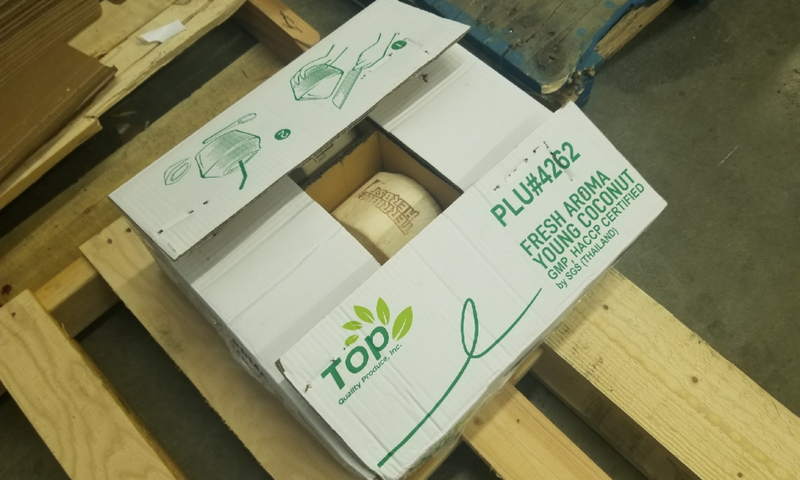 All of boxes that coconuts come in are repurposed and used for deliveries to eliminate buying virgin packaging materials. Working with team members to ensure they know the procedures for zero waste operations. They themselves help identify more opportunities for improvement. 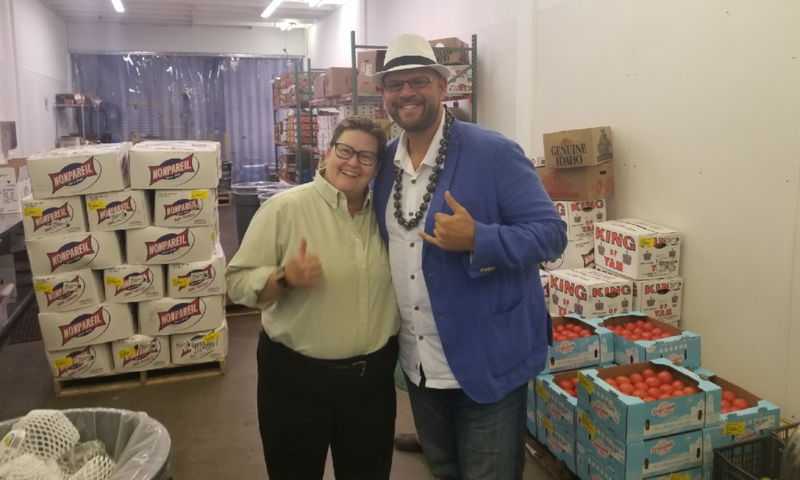 The company’s long-term waste goal is to get to 99.9 percent zero waste by 2020 and they are always working on ways to get there faster.